The Periodic Table of Elements can be a top decoration piece when used to spell out words like “Science Class.” Perfect for a teacher and a classroom, this vinyl wall decal is the epitome of fun and function. It immediately sets a scientific tone to any room you display it in. 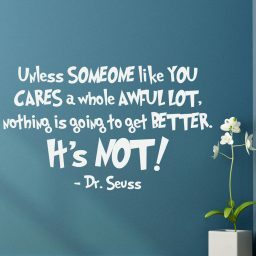 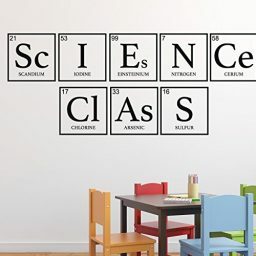 It will adhere right to your wall, door, or glass window so you can proudly proclaim that you are a science teacher, and this is your class! 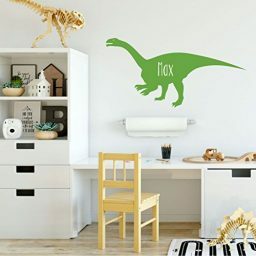 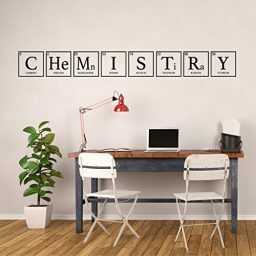 Your vinyl wall sticker is composed of elements from the periodic table, and the look of the table is maintained with the box outlines, the enlarged symbol, the elemental name underneath, and the atomic number in the top corner. 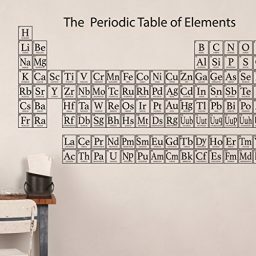 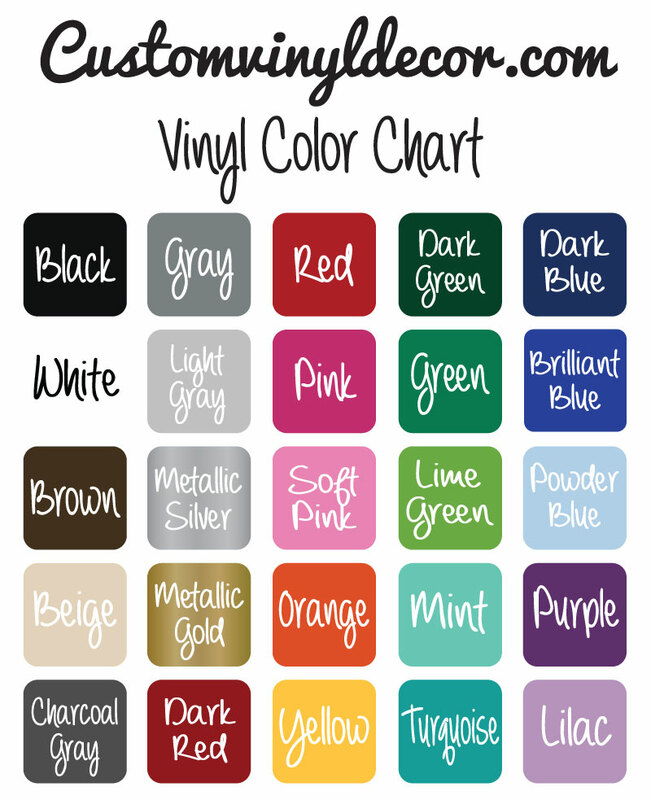 Your students might always remember these elements when you use them to add decoration to your classroom! Choose the color and size of this “Science Class” vinyl wall decal and make a statement in your room! 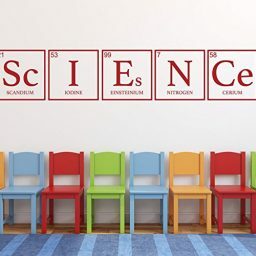 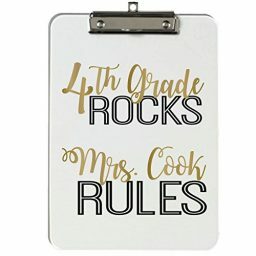 This “elementary” sign uses real symbols from the Periodic Table of elements and includes the recognizable box around the letters, the element’s name, and the atomic number. This recognizable vinyl sticker will provoke thought in your students. 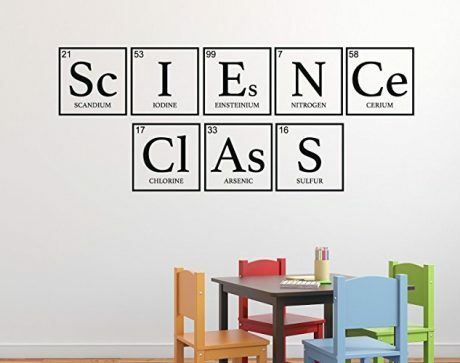 Chances are, after many class periods of staring at your wall art during your lecture, they will remember the elements that make up the sign for the rest of their lives. No need to worry if you ever have to switch classrooms. 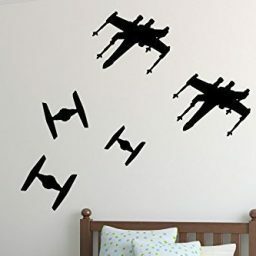 This vinyl decal will peel right off the wall without causing damage. 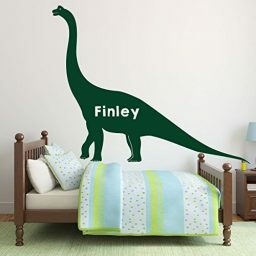 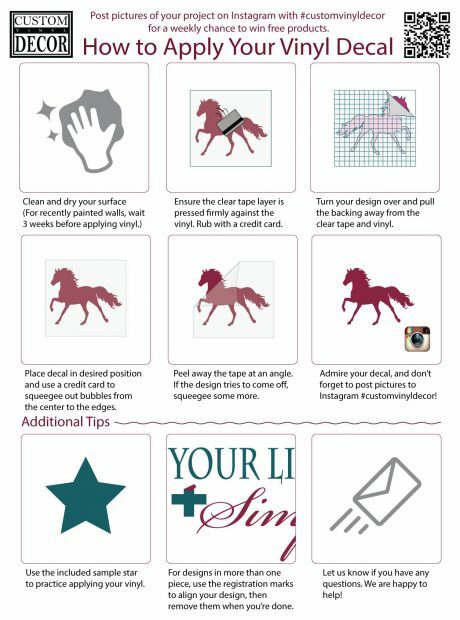 You can also make it portable by adhering the decal to a picture frame, canvas, or other flat movable object.